We have just been informed that “Reggae Blues” and “Beta Pikin” hitmaker, HarrySong has left Five Star Music. The singer and songwriter decided not to renew his contract which expired sometime this year, and is now floating his own label called "ALTERPLATE". To mark this new change, HarrySong will be releasing the video for his latest single, “Bacana” – a song heavy enough to make Obama call him, and Trump repent (see interview) – in a few days (Monday, most likely). Be on the lookout for that. Stick with us for more details. HarrySong has left Five Star Music. 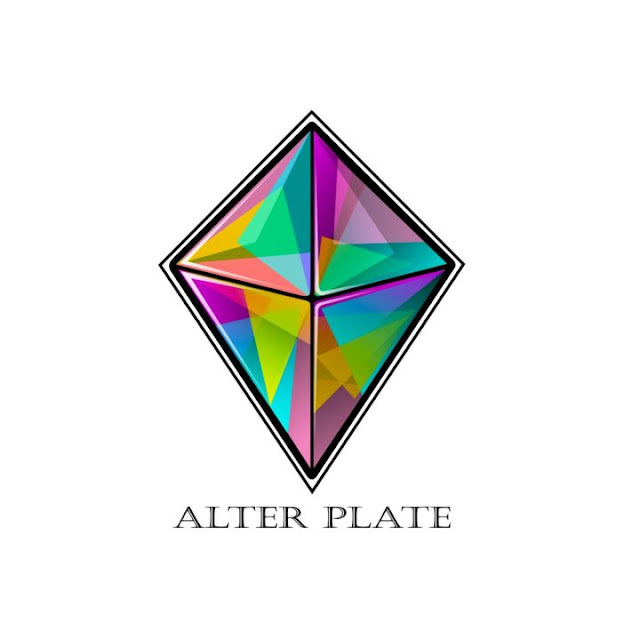 The singer and songwriter decided not to renew his contract which expired sometime this year, and is now floating his own label called "ALTERPLATE".